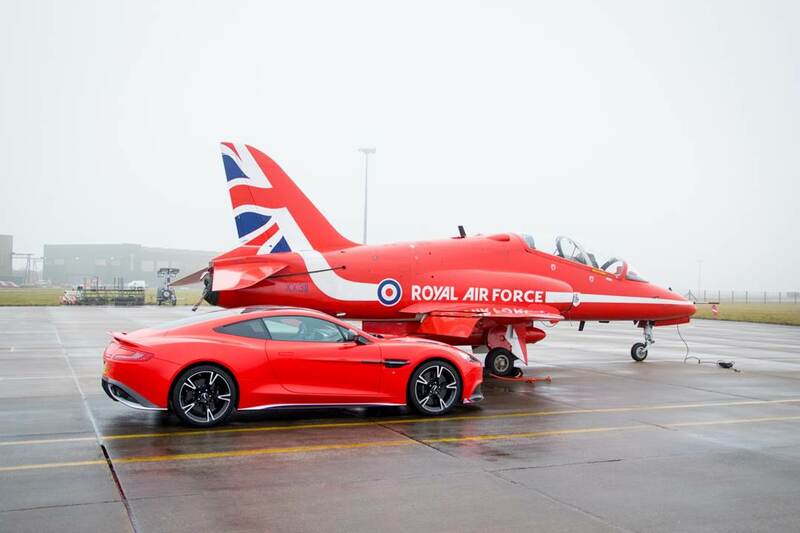 Aston Martin Cambridge has brought together two of the most iconic marquees in British history through the creation of ten ‘Vanquish S Red Arrows’ models as a unique tribute to the Royal Air Force Aerobatic Team, the Red Arrows, and to help raise funds for a Service charity. 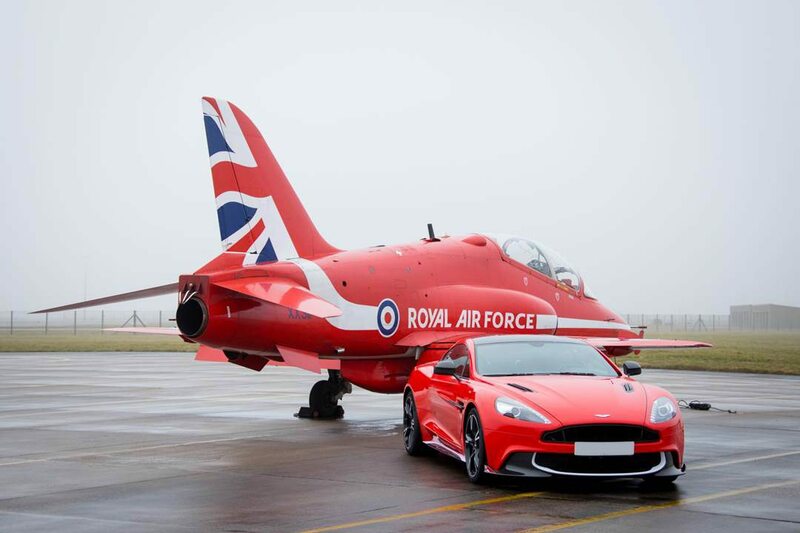 The Vanquish S Red Arrows is the result of collaboration between Q by Aston Martin, the Royal Air Force and Aston Martin Cambridge with approval from Ministry of Defence, resulting in one of the most exclusive Aston Martins ever built. 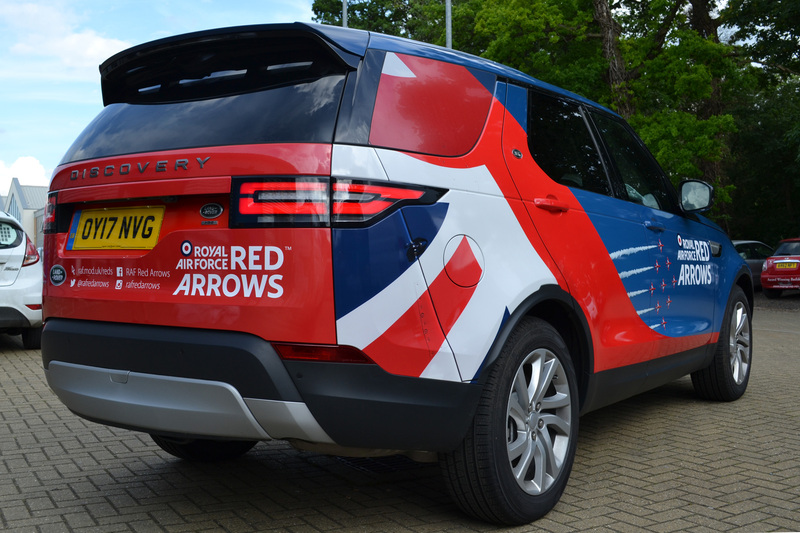 The models are packed with customised details highlighting the partnership between two world famous brands and showcasing UK engineering excellence, precision and innovation. 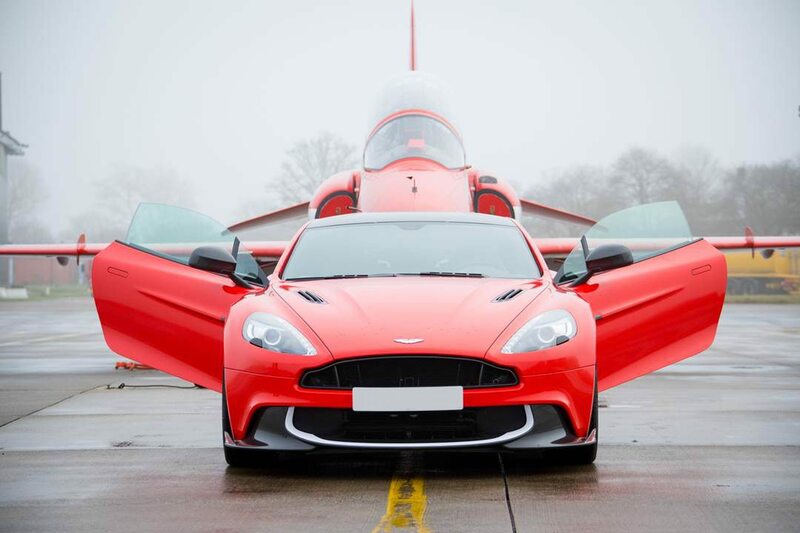 The first nine models in the collection are available to purchase and each will be handed to their new owners at a personalised and exclusive event that will include a look behind the scenes of both Aston Martin and the world famous Acrobatic Team. 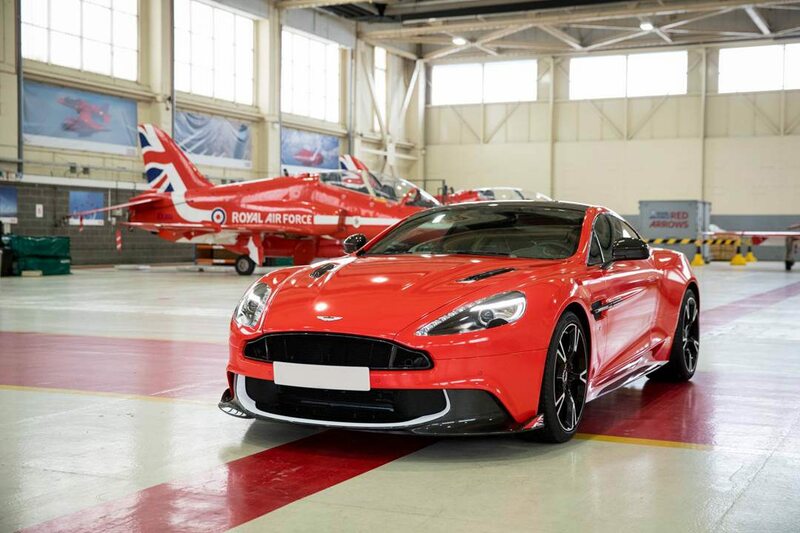 The first part of this project was to create a promotional Aston Martin Vanquish S to feature in all of the promotional photos, videos and online content. 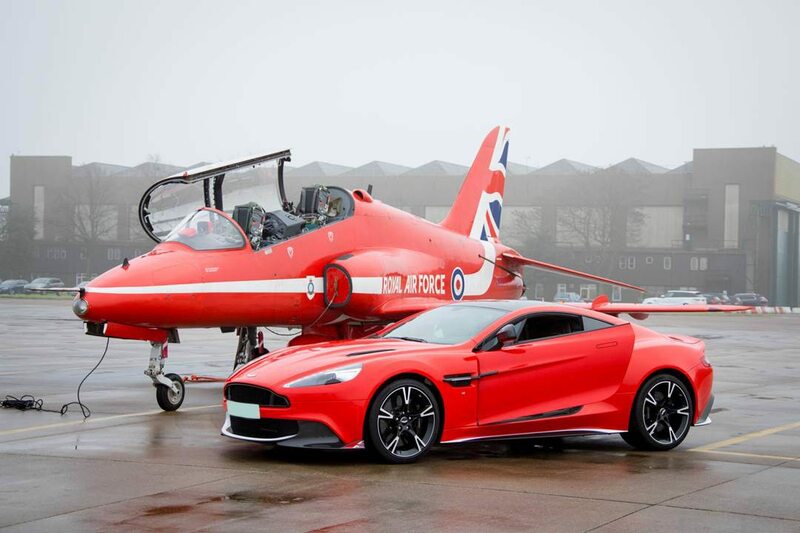 Using 3M’s Hotrod Red Gloss we transformed the originally Grey Vanquish S into the stunning homage to the Red Arrows that you see here. 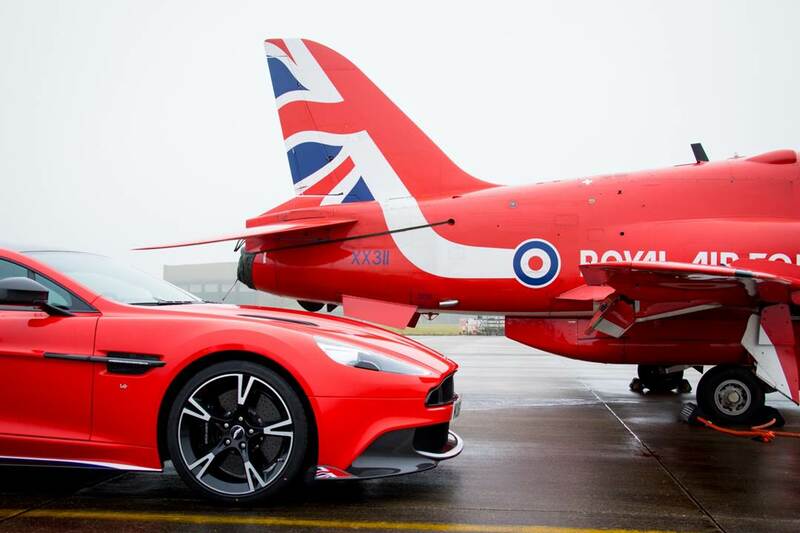 Wrapped by our skilled 3M Authorised Vehicle Wrappers in a matter of days we kept the top secret project away from the public eye until Aston Martin were ready to reveal this collaboration. 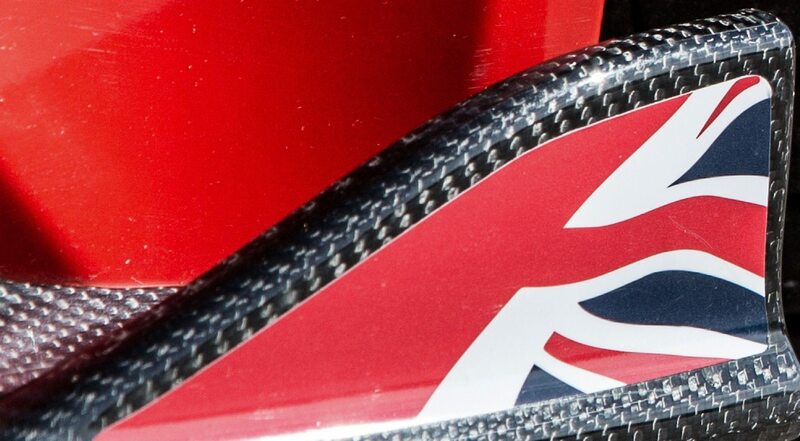 We added a few extra touches including the roof graphics designed to simulate the ‘canopy ejector detonator cord’ on the cockpit canopy of the planes as well as small versions of the tail Union Jack on the splitter canards. 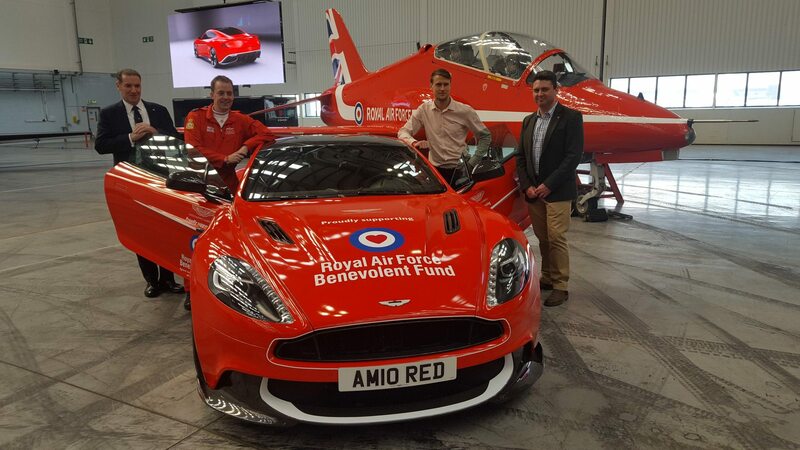 The Vanquish then returned to us to receive some promotional vinyl text to promote the RAF Benevolent Fund’s raffle. 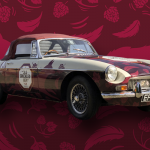 The car then headed out to visit events nationwide helping to raise funds and awareness for this important charity. 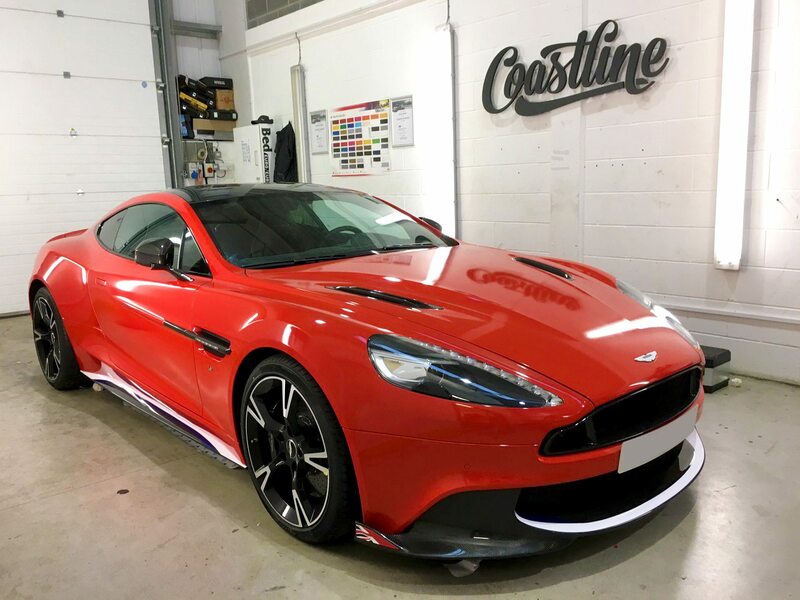 This month the Vanquish returned to Coastline to have the red wrap removed thus returning the car to its factory condition. 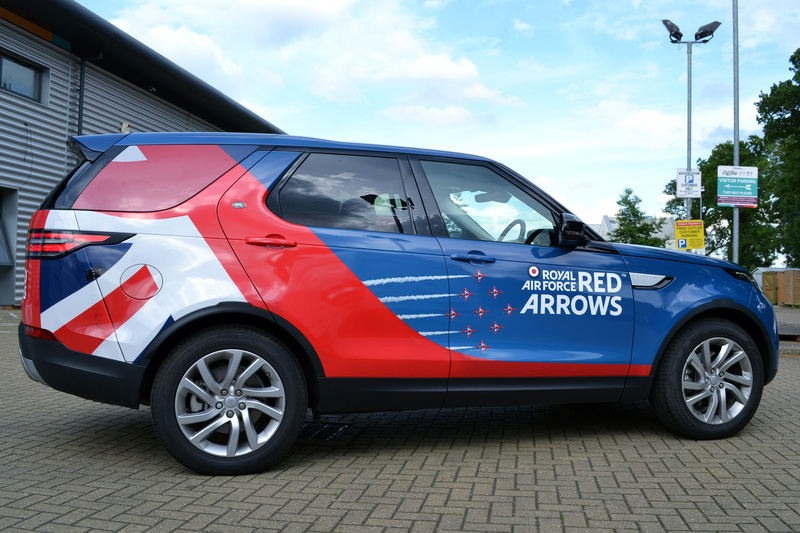 This shows just how good a quality the 3M vinyls that we use are and that the vehicle wrapping process is fully reversible. 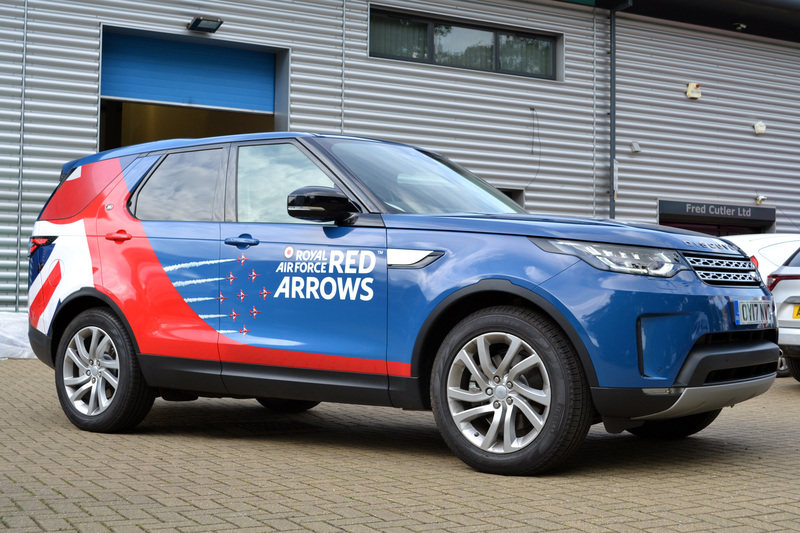 Following on from the success of the Aston Martin Vanquish S, the Red Arrows team got in contact with Coastline with the idea of wrapping a number of their Land Rover Discoverys. Again for promotional purposes, we designed, printed and fitted this vibrant and eye-catching wrap at short notice. 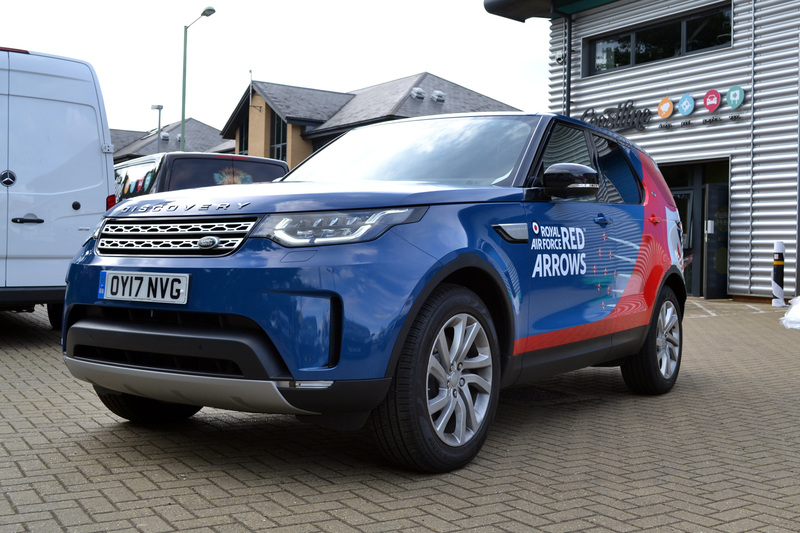 Printed on to 3M’s IJ180 quality wrapping vinyl and fitted by our 3M authorised vehicle wrappers the Land Rover soon headed out on the road touring the country at various shows and events.